2008-07-20 08:38 UTC Click images for enlargements. 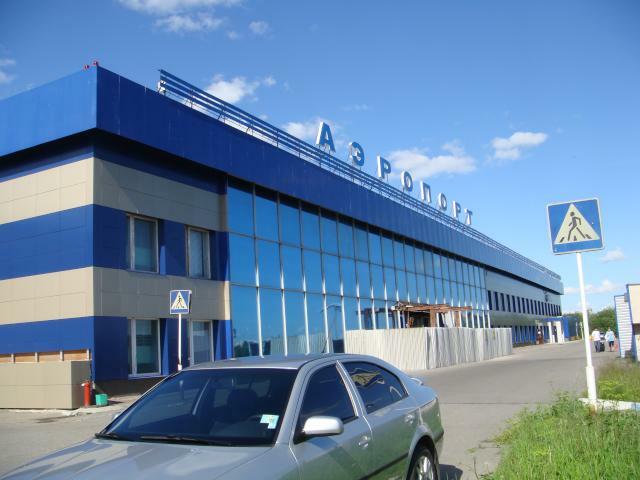 After arriving from the assembly point in Helsinki and spending about an hour and half getting through Russian passport control, the tour group assembled outside Murmansk airport, then boarded buses for a brief tour of the city before boarding the ship. Murmansk, founded in 1916, is the largest city north of the Arctic Circle, with a population of 317,500 (2007). 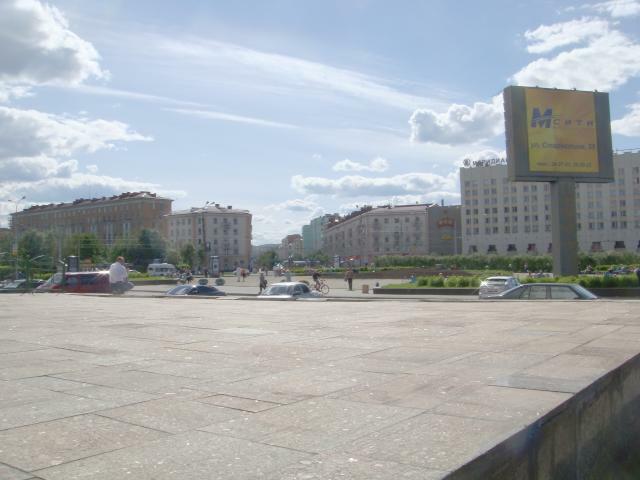 Present-day Murmansk is a mix of modern European urban architecture and crumbling Soviet-era apartment blocks and industry. It is remarkable to realise that this urban landscape is more than 140 nautical miles north of the Arctic Circle, and apart from the direction of the sunlight, appears about the same around the clock in summer. The infrastructure has its rough edges. 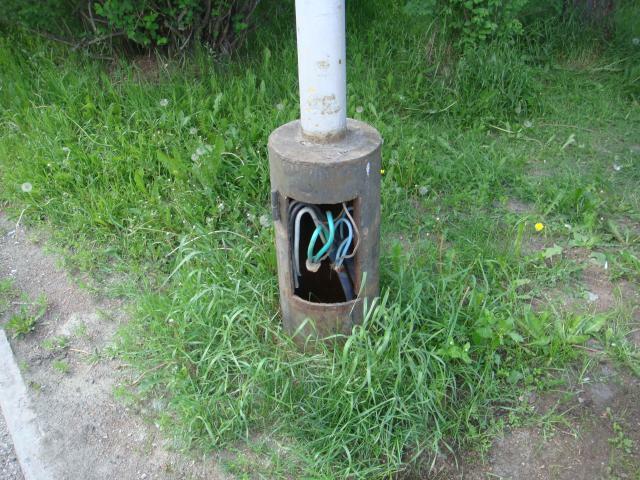 These exposed wires are in the base of a streetlight in a park frequented by families with small children. 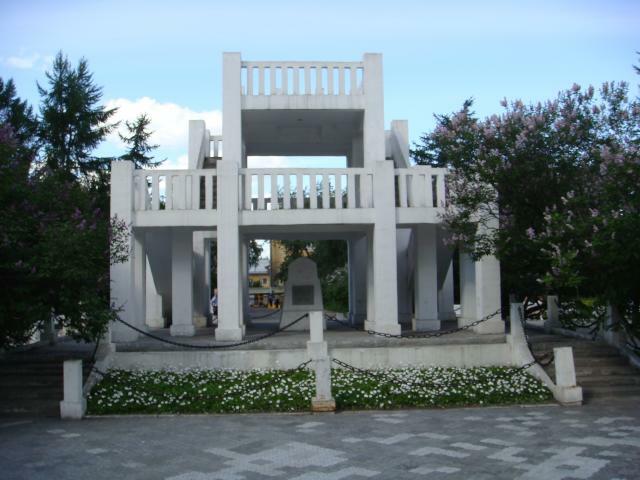 The Monument to the Victims of the Foreign Intervention commemorates those who fell defending the Bolshevik Revolution during the 1918–1920 invasion by British, American, and other Allied powers on the side of the White forces during the post-revolution Civil War. The Murmansk region was a key battleground in the Intervention, and the city was occupied by Allied powers from 1918 to 1920. 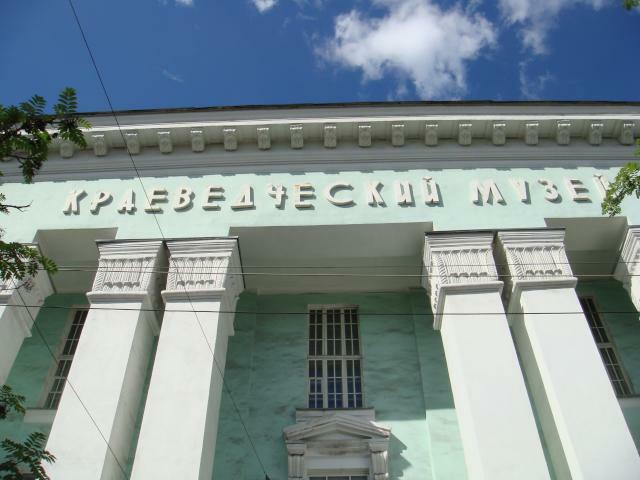 The Murmansk Museum of Regional Studies has historical, cultural, and natural history collections for the region, including extensive material on the early days of Arctic navigation and the military campaigns which took place around Murmansk. 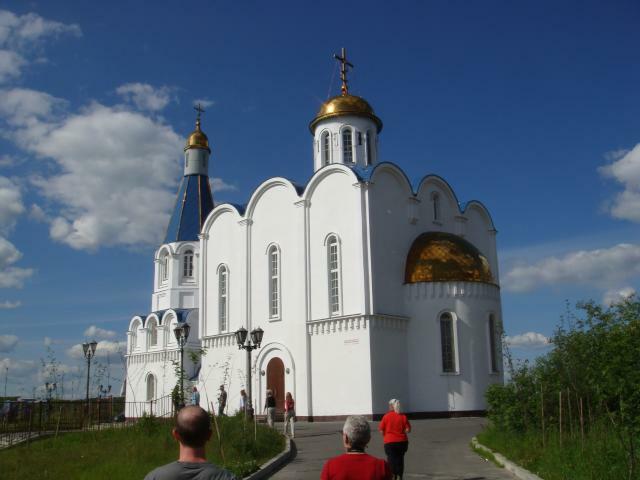 The church of the Saviour-on-Waters, built by public subscription to commemorate the 85th anniversary of the founding of Murmansk, overlooks the harbour and commemorates merchant marine casualties in war and peace. Adjacent to the church is this lighthouse monument, dedicated to sailors who died in peacetime. In its base are commemorative volumes listing those lost in the principal disasters of Arctic navigation. 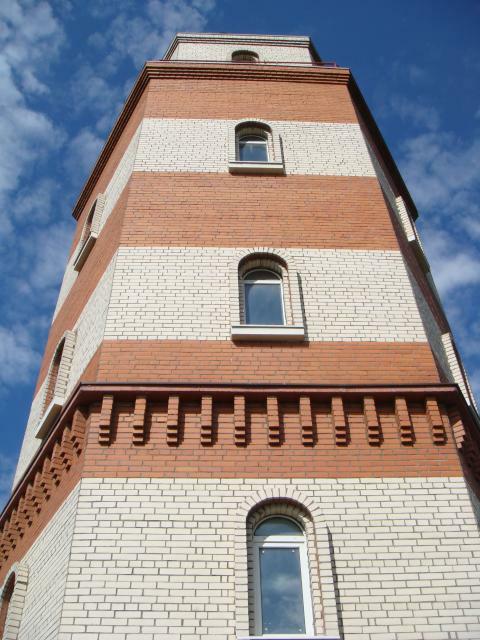 Here is a view of the lighthouse monument from the bottom. 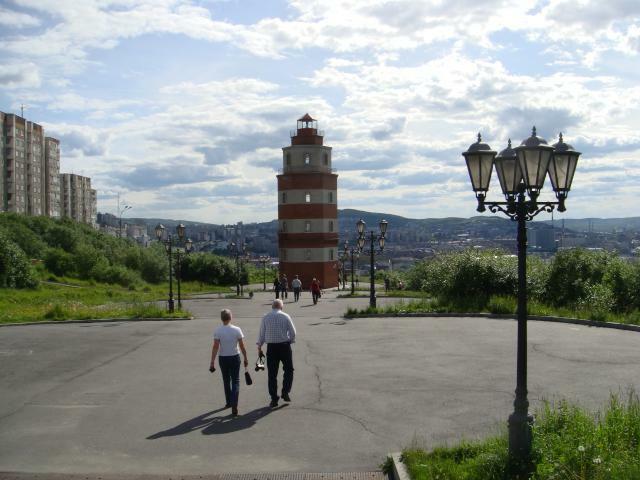 The 42 metre tall Alyosha monument towers over Murmansk, facing away from the city, looking toward the harbour. 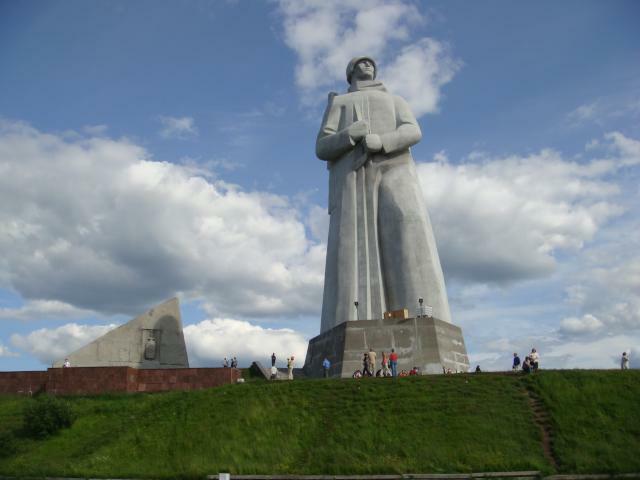 Built in 1973 in massive socialist realist style, it symbolises Murmansk's rôle in the supply of beleaguered Soviet forces in the darkest days of the Great Patriotic War (World War II).